Not only famous for the beautiful trails for the trekking, but also famous for the diverse geography with the spectacular sceneries and the unique traditional culture identity. 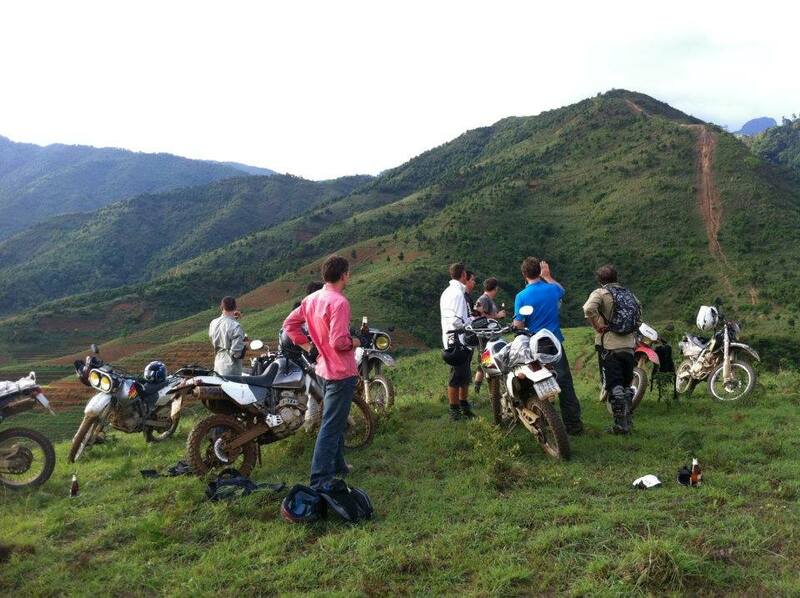 Sapa always attracts tourists coming here to experience all kinds of tours. 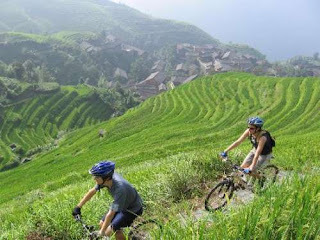 It can be said that Sapa is one of the rare places in Northern Vietnam offering many kinds of tours that bring visitors many interesting choices. Coming to Sapa, there are many interesting things that make you feel curious and want to discover them by many different ways. However, if you are sports enthusiast, beside the interesting trekking tours and adventurous climb tours, motorbike tours and bike tours are one of the impressive kinds of tours you should consider when visiting this stunning mountainous region. 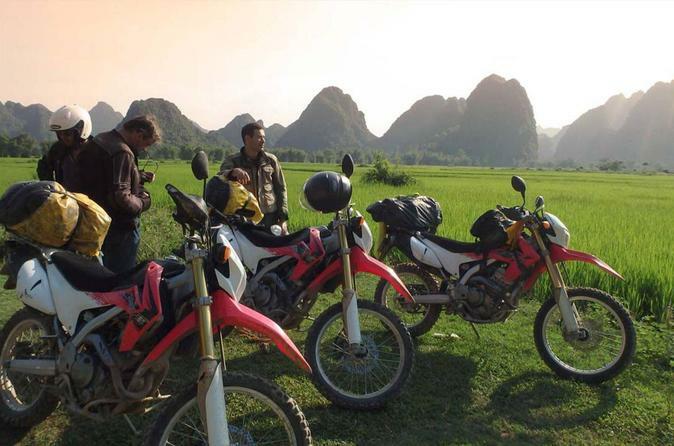 This is a great chance to see Sapa's amazing scenery of mountains and rice paddy fields on terraces as far as the eye can see home of the H'Mong people with scenic landscape of the mountain by an unique way - Motorbike or Bike. Gaze at the impressive terrain Sapa has to offer, including its rice paddy fields and mountains. Especially, in fog, Sapa looks like picturesque with poetic and romantic scenery more what you imagine. Moreover, you will have the opportunity to witness the daily life of the Red Dao and Black Hmong minorities as you enjoy a traditional lunch in the villages of ethnic minorities groups, and much more other unique things that are waiting for you.